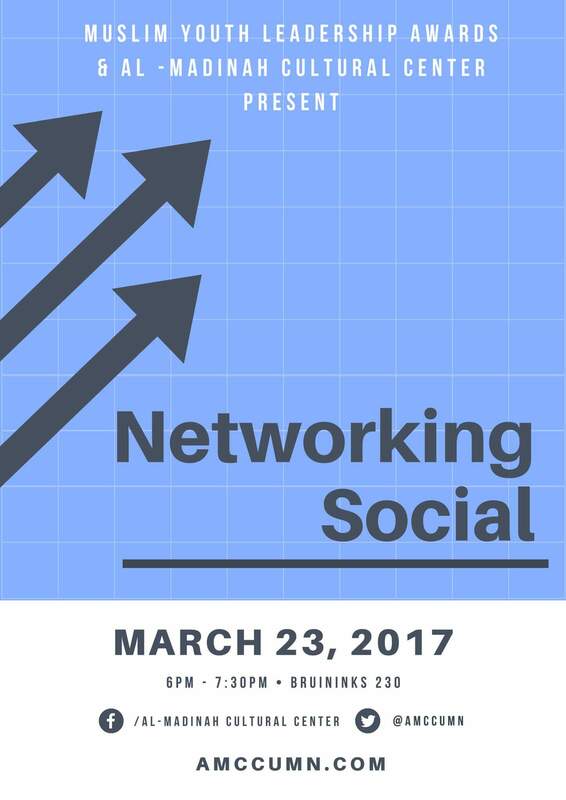 This is a great opportunity for students to network with professionals in many different fields. In a casual setting, mentors will talk about their careers and higher education experiences. Students will have the opportunity to ask questions and talk about their career and education goals. It will be an energizing gathering of students and strong role models, and a chance to form professional relationships. There will also be free food. Mentoring is important, not only because of the knowledge and skills students can learn from mentors, but also because mentoring provides professional socialization and personal support to facilitate success in graduate school and beyond. Next Most creative Comedy Night posts get free tickets, so spread the word!